Billings, Mont. – Today, Fox News contributor Tomi Lahren calls on President Donald J. Trump to reinstate mandatory country of origin labeling (COOL) for beef in her popular segment, “Tomi Lahren’s Final Thoughts” aired today on Fox News Insider. 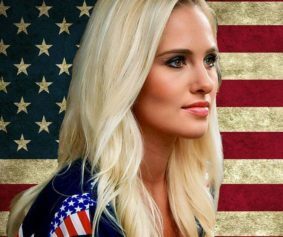 In calling upon Trump to reinstate COOL for beef, Lahren says, “Made in the USA used to mean something and under this America First president, it can mean something again. “See, I don’t just believe – I KNOW the United States produces the best food and the best beef, in the world. And every American has the right to know where their food comes from. If you still want to eat that foreign-raised stuff, go for it. But you should know what you’re getting. It’s as simple as that. Why the heck would you put mystery beef on your table?” she says. Lahren explains that conditions have been brutal for American cattlemen during the past few years, which is the period following the unprecedented price collapse that began in early 2015. In addition to depressed cattle prices, she explains that cattle producers face rising operating costs. She said that during the same year prices collapsed, Congress folded under pressure from big meat packers and foreign producers and repealed the U.S. COOL law for beef and pork. Lahren insists that President Trump has the power to mandate that all meat be labeled with its country of origin. 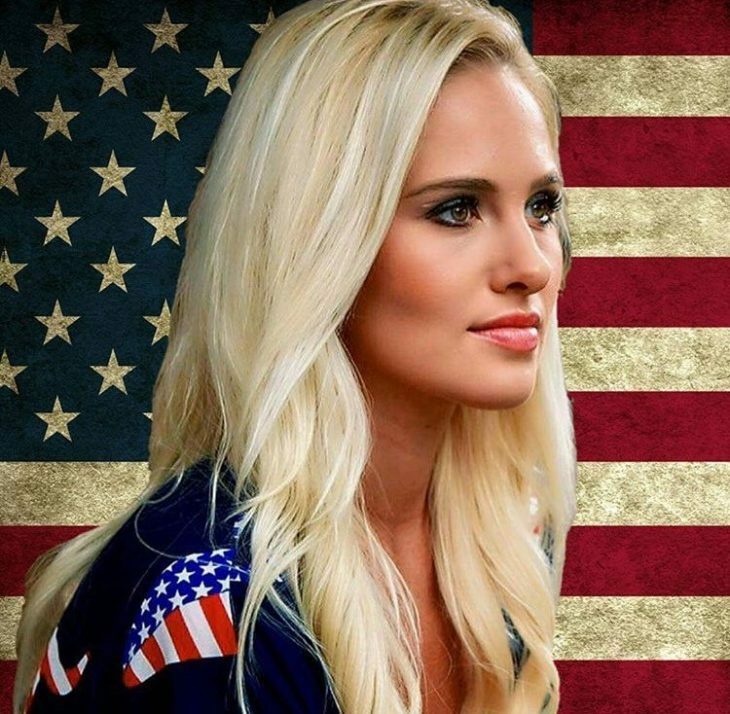 R-CALF USA concurs with Lahren and previously provided the U.S. Trade Representative with a white paper explaining how the President can reinstate COOL within the implementing legislation for a renegotiated North American Free Trade Agreement. In addition, the group has a lawsuit against the USDA for its non-enforcement of labeling requirements under the Tariff Act of 1930. Lahren says COOL is needed because the meatpacking industry controls the cattle market and cattle prices and they buy cheap foreign beef to squeeze American ranchers.